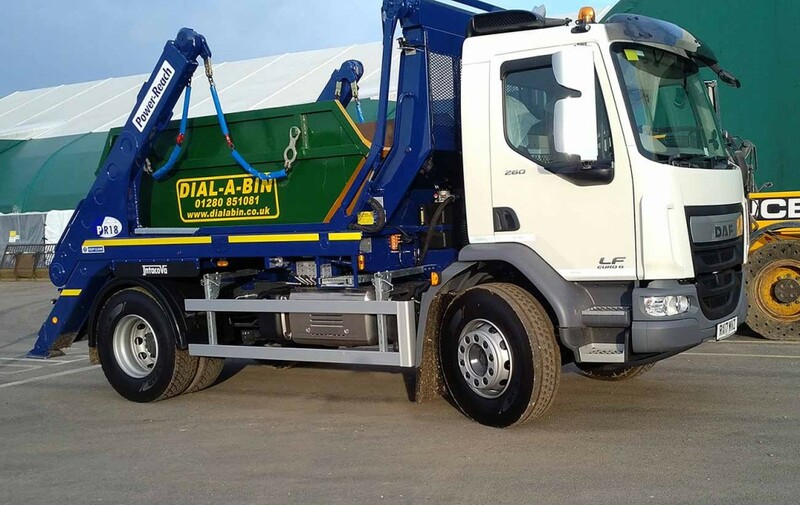 At Dial A Bin, we have a variety of superb vehicles fully equipped to provide our customers with reliable waste services. 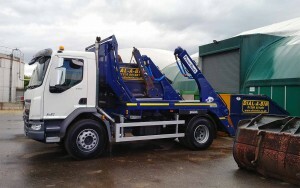 All our friendly and professional drivers are fully trained to provide an expert service and help with any questions or queries for our customers. 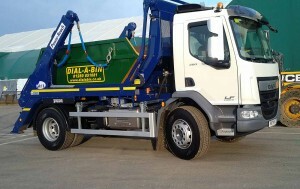 We are very thoughtful about our company image, which is why our vehicles are all professionally maintained and cleaned regularly. 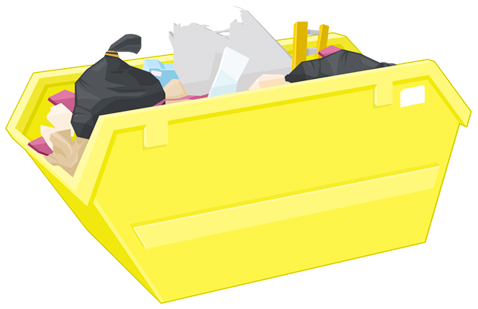 To find out more about our vehicles, the jobs available or our professional waste services, please do not hesitate to get in touch today.